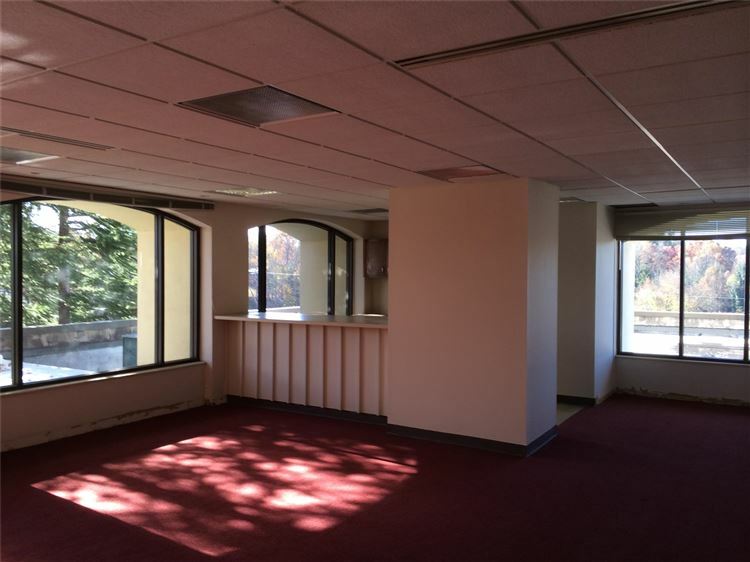 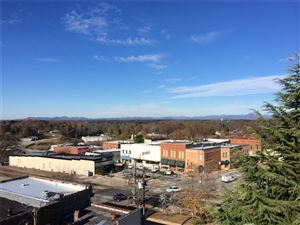 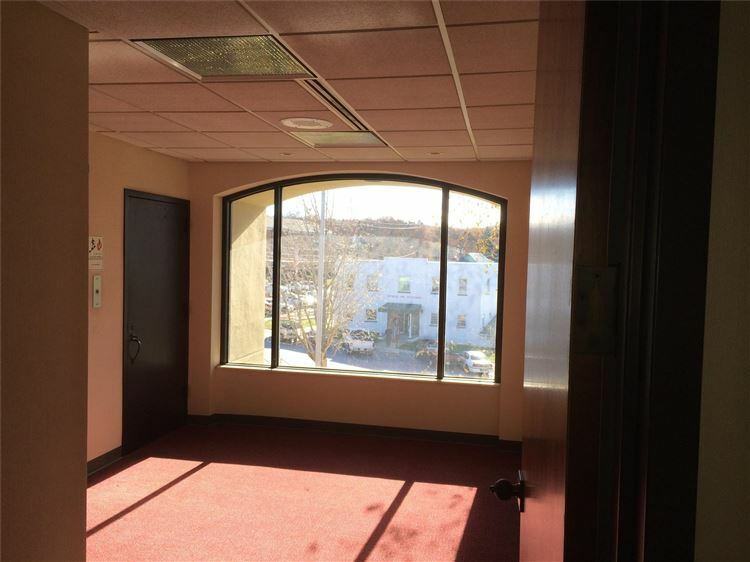 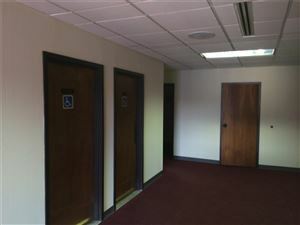 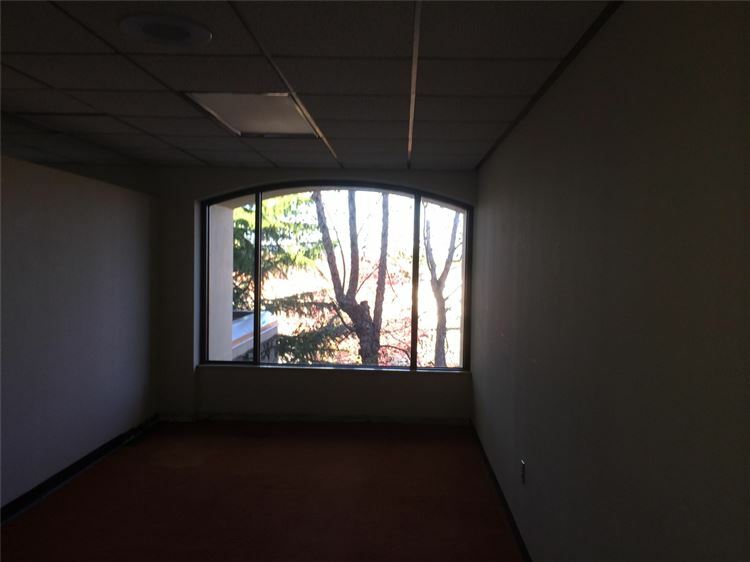 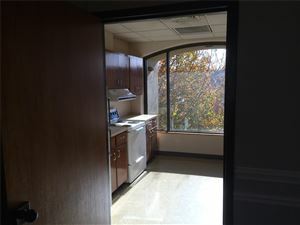 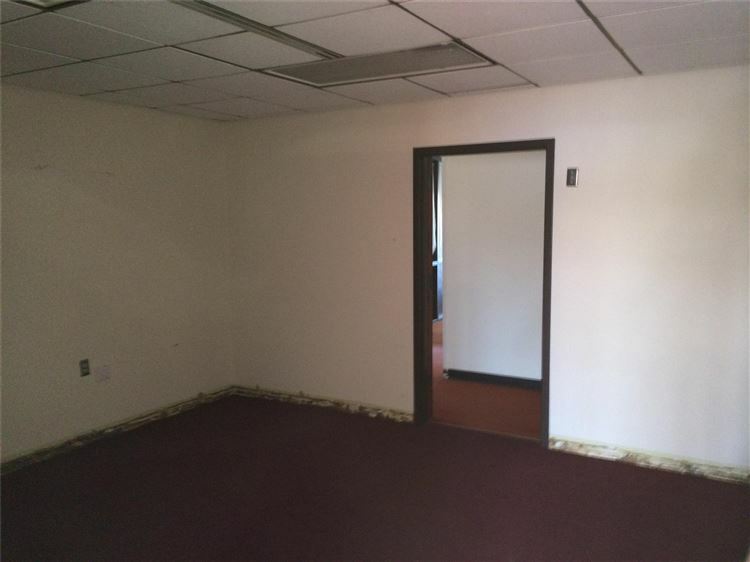 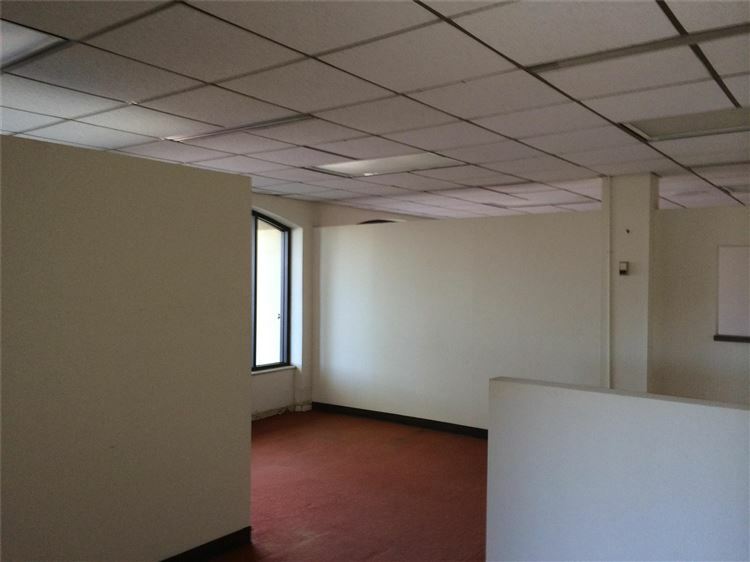 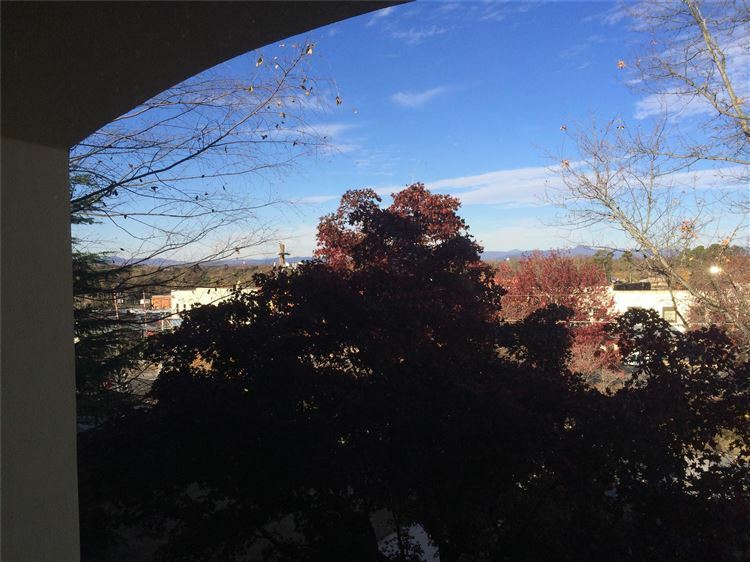 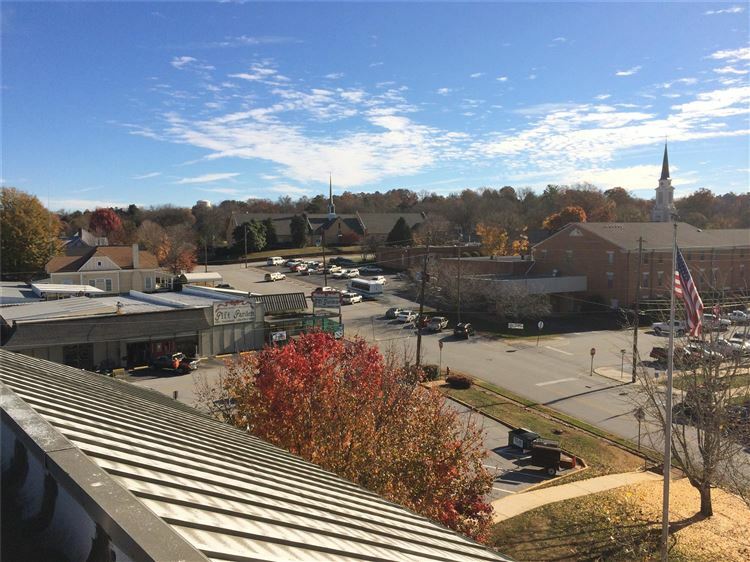 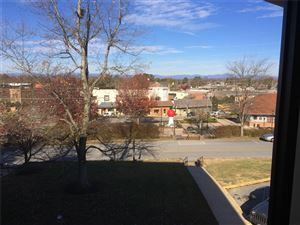 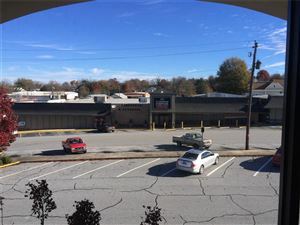 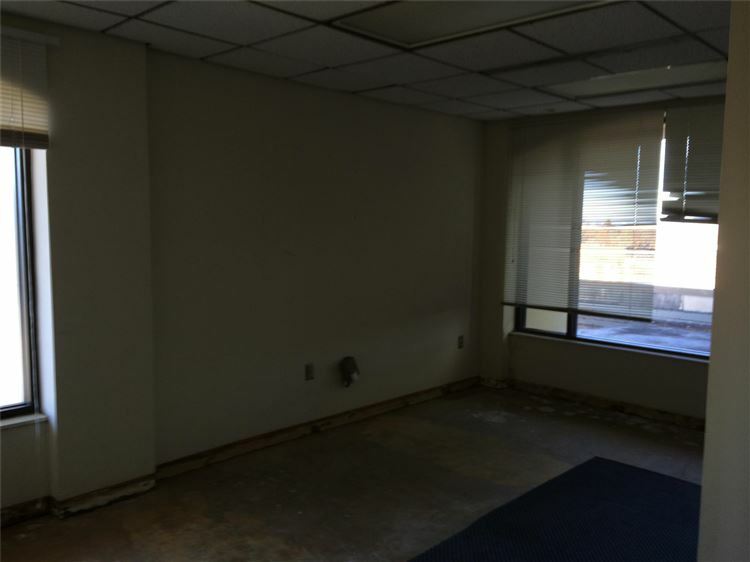 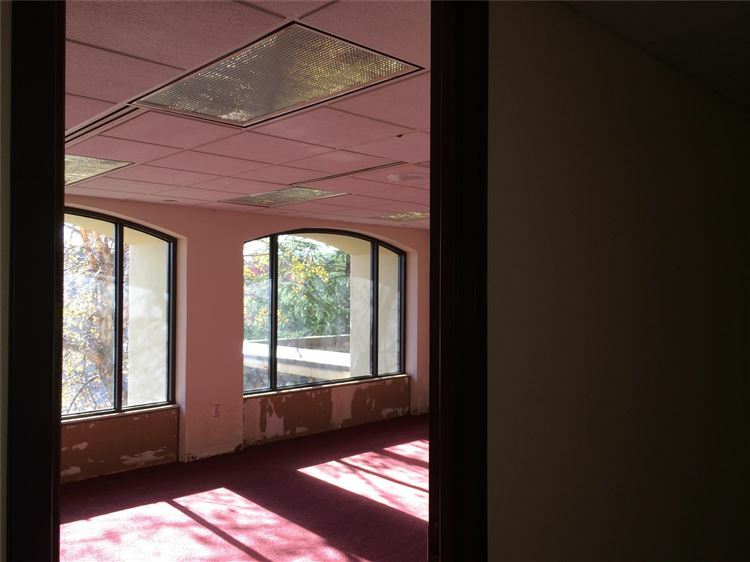 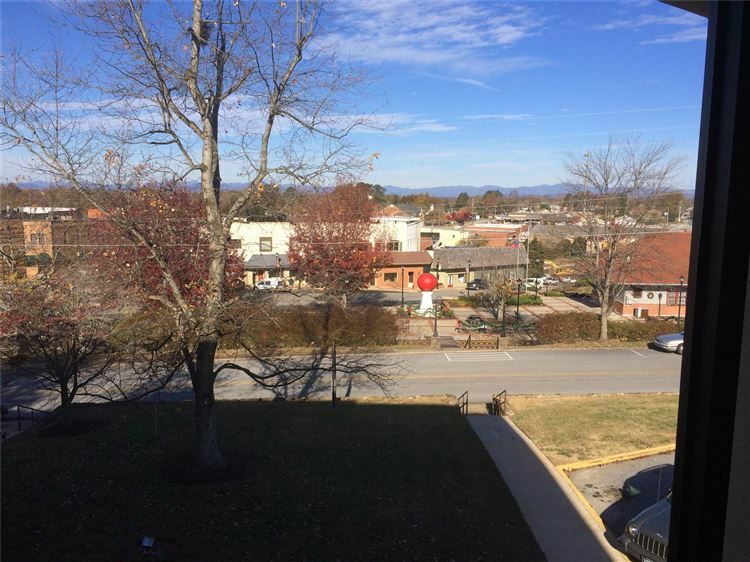 Office space available in downtown Cornelia located in the Regions Bank building. 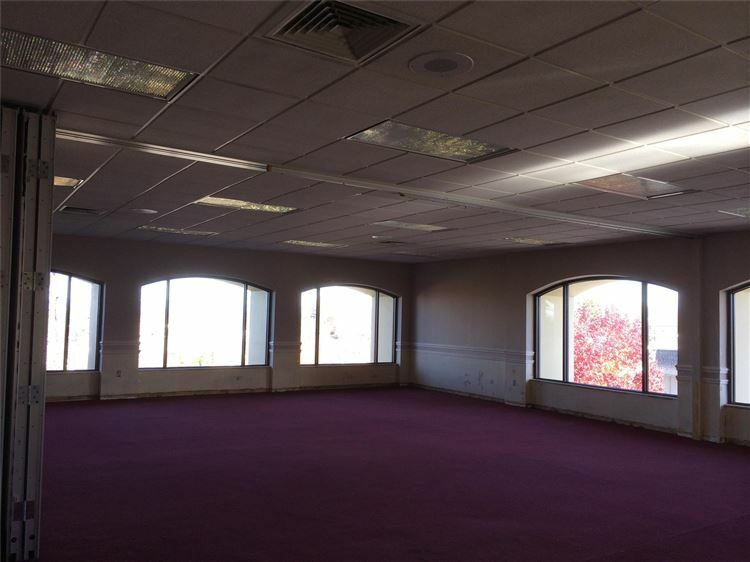 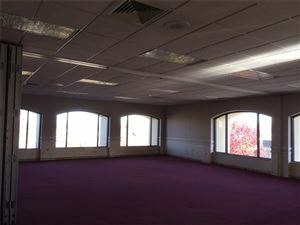 We have space available on the main floor, on the second floor and the lower level. The second floor has some great views with 2 kitchen areas a conference room and multiple offices with views overlooking the city. 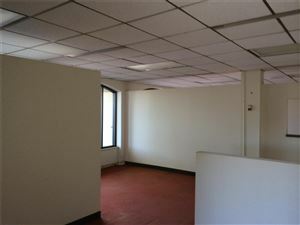 There is 2124 SF available on the main level, 5300 SF on the second level and 2248 SF available in the lower level. 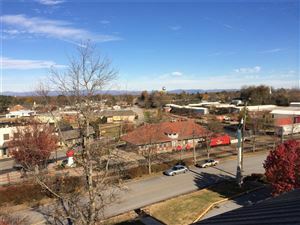 241 Larkin St in downtown Cornelia across from Habersham Hardware.